Experts in lawn and ag irrigation. We specialize in installation and repair for residential, commercial and agricultural irrigation systems. 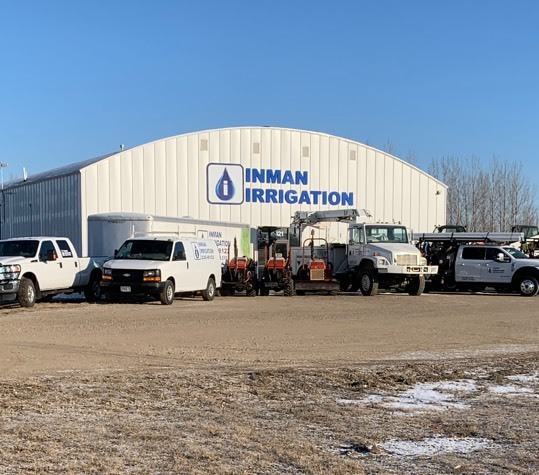 Established in 1975, Inman Irrigation is an expert in all aspects of irrigation. We have over 75+ years of combined experience installing and repairing commercial, residential and agricultural irrigation systems. 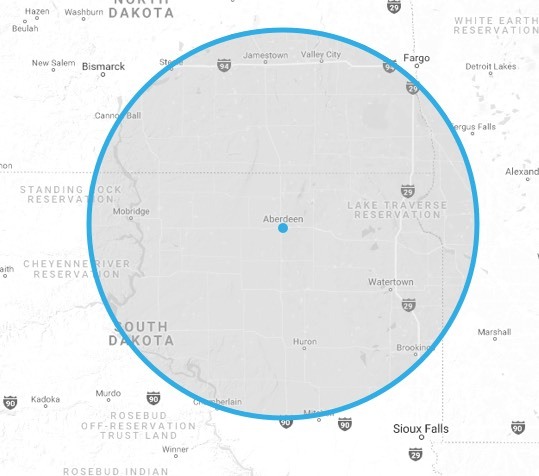 Based in Aberdeen, SD we serve customers across the region. We work closely with each of our customers to develop optimal solutions for their watering needs. When you partner with us, you’ll receive the best care, service and support. Our knowledgeable team is ready to help with your irrigation system. We serve customers within a 120 mile radius of Aberdeen. Interested in working with us? Contact us for your FREE estimate and more information. 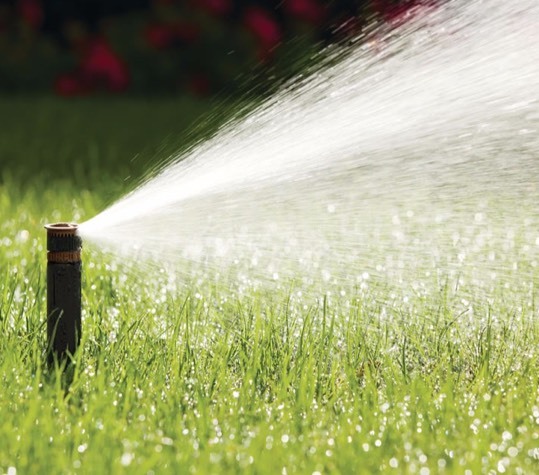 Let our team of experts take care of your irrigation needs. Call today for a FREE estimate! (605) 225-8122 or (800) 417-4208. © - Inman Irrigation. All rights reserved.